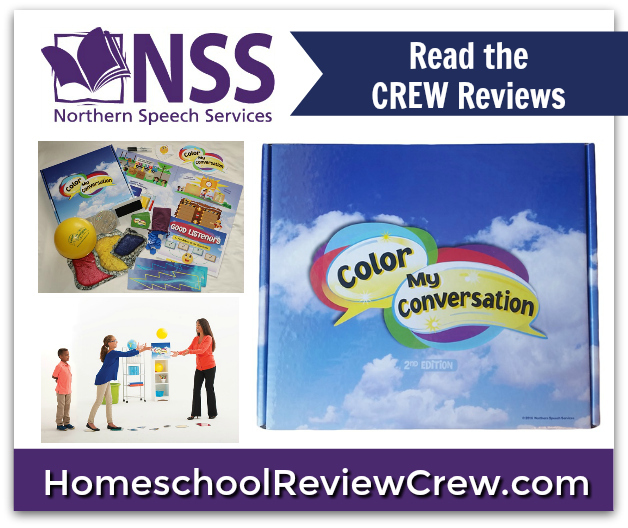 The Homeschool Review Crew has been working through Color My Conversation, a product from Northern Speech Services. 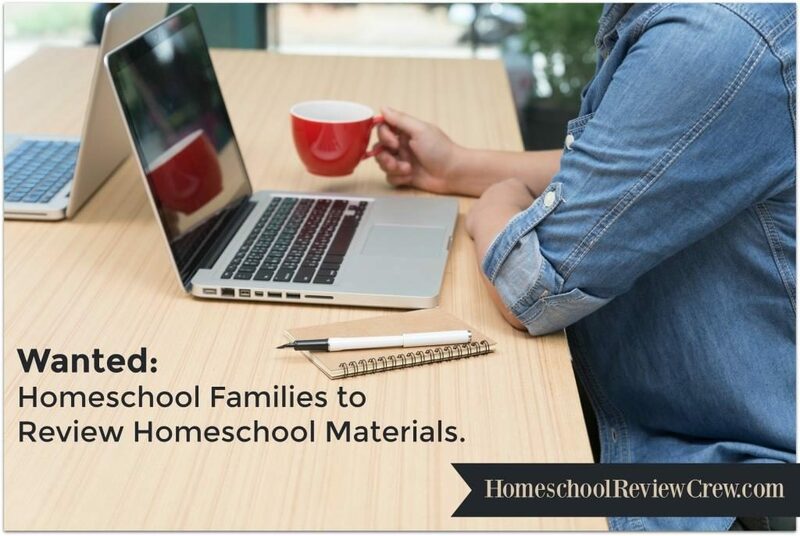 It is an engaging teaching tool with which parents and teachers can help their children learn more about how to properly handle conversational flow. 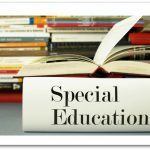 Color My Conversation is multi-sensory, thus providing activities useful in all learning styles, including those who have special needs. 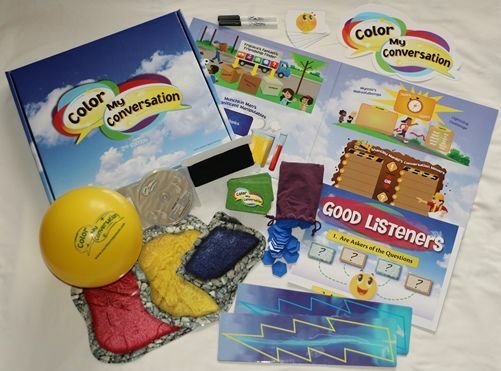 Using a holistic approach, Color My Conversation encourages development of social awareness, self-regulation, executive function, and meta-cognitive and meta-linguistic skills, through the use of many fun, interactive activities that aid children in starting and maintaining a conversation. 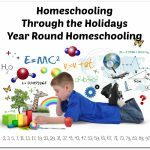 Color My Conversation uses a style meant to keep stress low and outcomes with the use of a positive comprehensive manual on CD, and online lesson support videos. 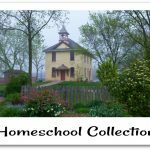 Color My Conversation takes the student from beginner level (ages 5 through 12 year), Intermediate level (ages 8 through 12 years) and Expert level (variable ages). CMC is optimal for 14-16 weeks but can be adaptable for any period of time – up to an entire year – as curriculum. Color My Conversation was developed by Rosslyn Delmonico who has over 35 years of experience as a Speech-Language Pathologist. 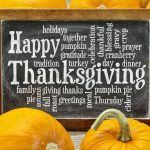 Pinterest: Northern Speech Services, Inc. Thank you to Lori of My Journeys Through Life … Herding Cats in New Mexico! for writing this introduction.